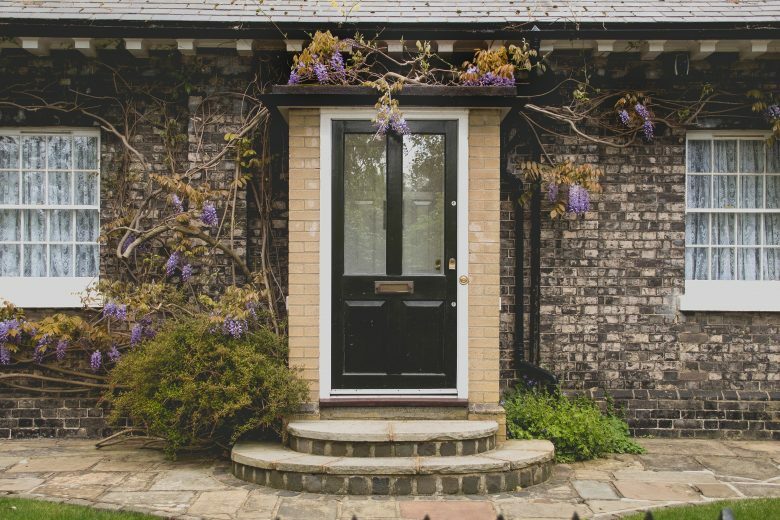 If you’re in the process of purchasing a property or moving house you’ll probably want to know how much, if any, stamp duty you’ll be required to pay. Since December 2014, after the Chancellor George Osborne’s change in the way Stamp Duty Land Tax was applied, the system now operates by a graduated rate, similar to that of Income Tax. Prior to the changes Stamp Duty Land Tax was based on the price that you paid for the property and the Stamp Duty percentage was applied to the whole value. This meant that a house selling for just over a particular threshold could cost the house buyer a lot more tax. So for example, if Mr and Mrs Smith buy a home for £150,000, they’ll pay no tax on the first £125,000, but they’ll pay 2% on the £25,000 over the threshold. Therefore, they will pay £500 Stamp Duty. In the Budget of 2017, the Chancellor Phillip Hammond announced that Stamp Duty for First Time Buyers on properties worth up to £300,000 wouldn’t apply. It was expected that as a result, 80% of First-Time Buyers. It was widely anticipated that a rise in the Bank of England’s Base Rate would in turn see a rise in household mortgage rates, and the expectation was right. It was also expected that this rise in interest rates would in turn have an effect on homeowners and the amount of house sales, and again this has been proven correct. As a result of this, the number of mortgage approvals hit a seven-month low in the month of September which was only a month after the bank of England raised the interest rates. High Street lenders approved a total of 37,352 mortgages for house purchased during September which was a sharp fall from the highs of 42,581 throughout August. There has been just two rises in the Bank of England’s Base Rate in the last ten years yet this has had a profound effect on the mortgage and housing market. This along with Brexit has all had an impact on the housing market and also what lenders are willing to offer in terms of a mortgage. There is no value that can be put on getting the right advice when it comes to your home and mortgage and getting that right advice can save you hundreds of pounds every year in repayments. Why not speak to a professional and friendly Mortgage Adviser today and see how you may be able to save yourself money on your monthly mortgage repayments. You can get in touch by calling 03333 448511 or email enquiries@onlinemortgagecalculators.co.uk and we’ll happily make an appointment to suit you to discuss your requirements. 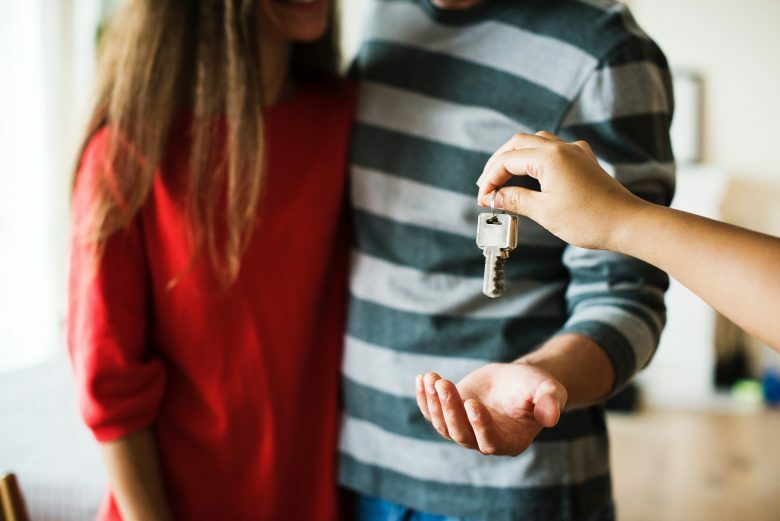 It has been consistently in the news about the steady rise in house prices in the UK, and so with it won’t be any surprise that young first time buyers are struggling to get together a deposit for their first purchase. 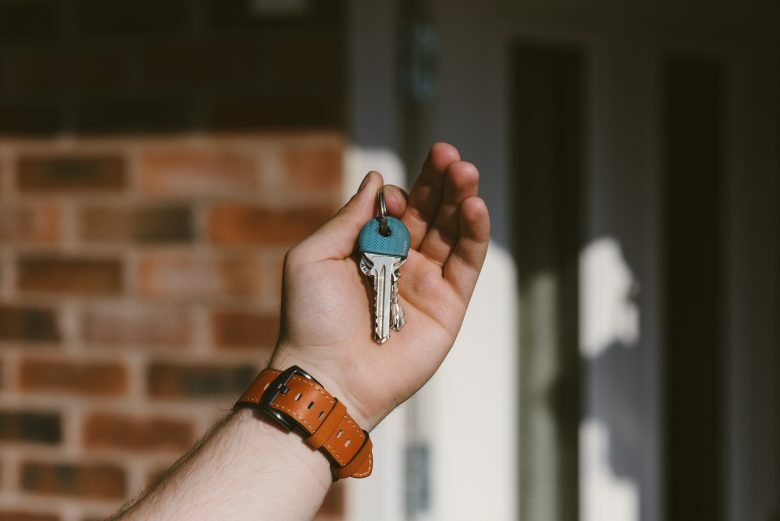 A study conducted by the Institute of Fiscal Studies has announced that even the cheapest local homes are now out of each for more than 40 percent of young adults even with a 10 percent deposit. Over a twenty years ago, back in 1996, more than 90 percent of 25 to 34 year olds would have been in a position to be able to purchase their first home with a 10 percent deposit. At this time lenders were providing mortgages where a mortgagee could borrow up to four and a half times their annual salary. Since this time house prices have risen by 173 percent whilst the average pay for those ages up to 34 years has risen by just 19 percent leaving many unable to keep up with what’s required to purchase their own home. The amount of homes available in the UK is also lower than the Government would like and whilst they have a plan to build further homes in the UK there is much more required that is currently available. For those that are in a position to buy, speaking to a qualified Mortgage Adviser can help you get the best deal for your first home. If you’re already in your own home and you’d like to have a look for your next mortgage deal then this is also a great opportunity to speak to one of our advisers. You can call the team on 03333 44 85 11 or complete the form below and a member of the team will be in touch as soon as they can. In differing news from other lenders, the Halifax have recently announced that house prices have risen over the past year which is contrary to what the Nationwide Building Society recently stated. According to the Halifax, house price inflation has risen to its highest rate in 12 months at an annual rate of 3.7%. What will be concerning for many young people wishing to get on the property ladder is that the rate rise in the average house being a lot higher than the rate at which wages are rising. The average house is now thought to sit at a whopping £229,958 in August despite the slowing rate of 0.1% growth in month-on-month. Unemployment is at its lowest level since 1969 and the overall general increase in wage growth has assisted households in supporting their finances. This along with the historically low interest rates and a supply of new homes on the market has all encouraged the growth. Currently, many experts claim that the market is fairly stagnant however, things could move in either direction at any time especially if an interest rate rises should occur in the near future. There really is no better time to speak to a qualified Mortgage Adviser to find out if you could be saving money each month. Why not get in touch today and find out if you could be saving money on your mortgage? Call 03333 44 85 11 or complete the form below and we’ll be in touch as soon as we can. There’s been much speculation about the mortgage market and how the rise in the Bank of England’s Base Rate would affect the mortgage market. Although there has been rises and falls in approvals and application over the course of the year, the mortgage approvals for August have proved to have gone up. Compared to the previous month, statistics show an increase of 2.7% however year-on-year there has been a decline of 0.7%. August saw more than 66,500 approvals of which there was an increase in the amount of small deposit borrowers (those with less than 40% deposit) whilst the amount of large deposit borrowers fell from 33.8% to 32.5%. London buyers were the applicants with the highest deposits whilst Yorkshire took the top spot for smaller deposits. 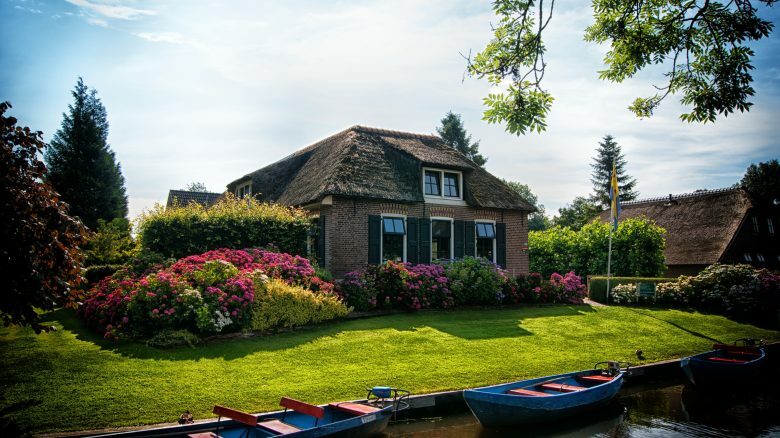 It’s no surprise that the historically low mortgage rates are tempting all buyers irrespective of deposit size and lenders are happy to welcome mortgagees with tempting offers. If you’re thinking about remortgaging or moving house then getting the right deal can save though thousands of pounds. Speaking to a qualified mortgage adviser can provide you with access to mortgage deals that you wouldn’t necessarily find on the high street. Give the team a call today to arrange an appointment or complete the form below and we’ll get back to you as soon as we can. The mortgage market is said to be weakening, and as a result many lenders have taken the decision to cut fees and take less stringent lending standards in the hope that growth will be maintained. After the dramatic market changes of 2008, many lenders have been careful to not to be seen to be encouraging over lending to mortgage applicants. Many mortgage lenders have been keen to ensure that the mortgage is affordable to the application and that stress tests are applied in the event of further rate rises. 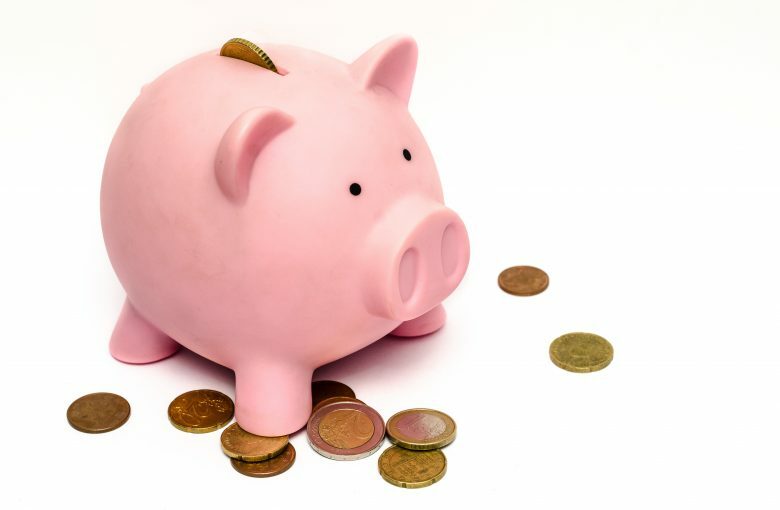 Moneyfacts have stated that the amount of lenders now lending on at least 90% Loan to Value (LTV) has increased by a fifth in the last six months alone. 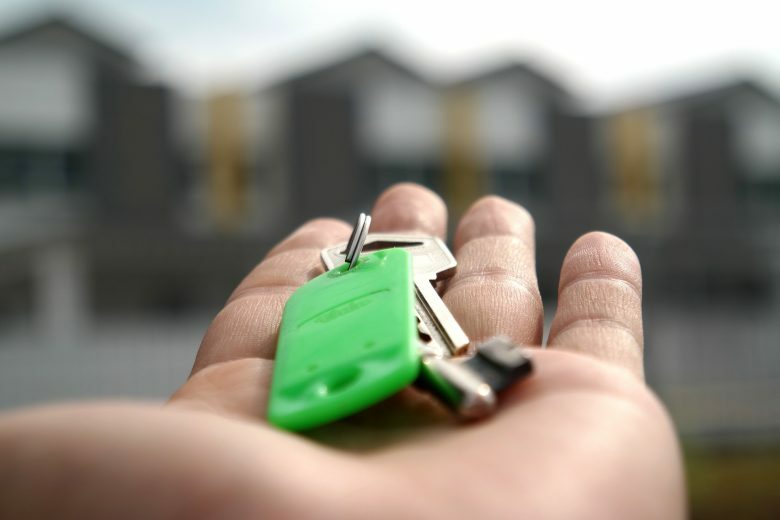 Banks and Building Societies are keen to take on new mortgage deals yet at the same time they are wary of taking too much risk that could put their capital at stake. There are lenders now offering a LVT of 95% which include HSBC and M&S Bank, they are also offering terms as long as 35 years. It has also been noted that other lenders are increasing maximum loan sizes, cutting the Arrangement Fees and also reducing the rates on many of their higher LTV loans. Much of the fierce competition is compounded by the fact that Mortgage Brokers are now so widely used. Lenders know they are being pinned against other borrowers and so want to appear attractive to ensure they get new business. With this in mind, there really has never been a better time to use a Mortgage Adviser. They’ll search for the best mortgage for your needs and requirements and ensure you get a great deal. You may or may not be aware that the Bank of England has increased the Base Rate on 2nd August 2018. It is only the second Base rate increase in over ten years however this is most often passed on to those with mortgages and those with loans and credit cards. In general, most banks and building societies will seek, if they haven’t already, to pass this rate increase on to their customers by way of increase in interest rates on their mortgage offers or their standard variable rates. This can mean a large jump in the amount of money that is required to meet the monthly repayments on a mortgage, this can soon amount to a large change in outgoings per month for a household and so it is always advisable that you review your mortgage deal to ensure that you’re making the best saving you can on a mortgage deal. We recommend speaking to one of our mortgage advisers who can assess your requirements and find the best mortgage deal for you. An adviser will look at your requirements as a whole and also factor in future market expectations, your plans for the future and also your current circumstances. If you’ve been putting off thinking about sorting your mortgage or finding a better deal, then time is running out. The general consensus is that mortgage rates are on the increase both over the short term and the long term. Rewind to less than one year ago and the cheapest 2-year fixed deal was under 1 percent, fast forward to today and the best deal on the market is currently set at 1.35 percent. If you think about that over not just a month but over the longer term such as a year, 5 years or 10 years you could be paying thousands more on your mortgage. It’s not difficult to understand that the long-term view on interest rates is rising and many are suggesting that a further Base Rate rise is imminent. Now really is the time to check what deal you’re currently on, if any and begin to have a look at mortgage opportunities that are available. You may find that you can save money on your current deal or at very worse prevent paying out more than you have to for years to come. Speaking to a qualified Mortgage Adviser is essential when finding a mortgage that will both meet your needs and save you money. You may even find that you can reduce the term of your mortgage too! If you had any doubts that the great mortgage deals were now a thing of the past after the Bank of England Base Rate rise, then think again. It was announced last week by two market leaders that they will be offering a ten-year fixed mortgage deal as well as another market leader announcing rate cuts. 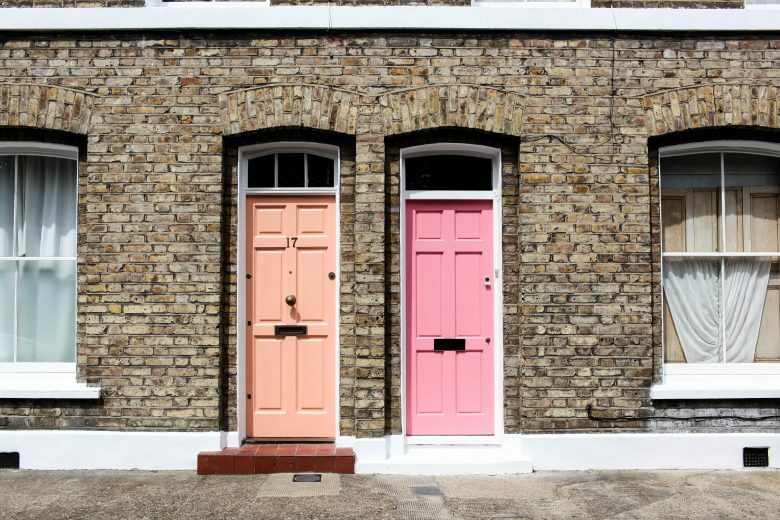 It’s an incredibly exciting time in the mortgage markets and more and more household names compete to offer the best mortgage deals on the high street. 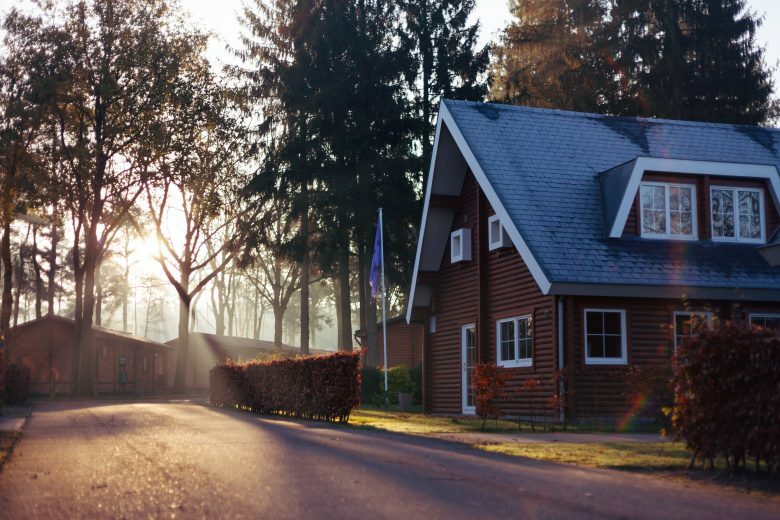 For those planning on staying in their current property for the long-haul then they will be interested to know that Halifax and Lloyds are both now offering 10-year fixed mortgage deals which are incredibly tempting. These deals mean that a customer can tie into a fixed mortgage rate, knowing exactly how much they’ll be paying for the next decade whether interest rates rise or not! It is highly likely that the Bank of England will make changes to the Base Rate in the next ten years so a deal like those being offered by Halifax and Lloyds are perfect for those who aren’t planning on moving house any time soon. For those looking for a great deal without the long-term commitment, then Santander have recently slashed many of their mortgage rate offerings by up to 0.3%. This doesn’t sound like an awful lot but depending upon the size of the mortgage, this could add up to hundreds of pounds over a 12 month period. When it comes to treasured possessions, most people will rank their family, their health and their home at the top of their lists however, so many repeatedly put these at risk. A lot of us take for granted the fact that we can go to work each day and pay our bills. Should we become sick or be unable to work for any reason our home and family life as we know it can come under threat if mortgage payments aren’t met. Although Life Cover isn’t a compulsory requirement, it is concerning that a huge amount of those with mortgage debt have no form of repayment policy in place should they become sick or die. Should a homeowner die and there be no life cover in place, it may mean that their family are forced out of their home should they not be able to meet the mortgage repayments on the house. At an already difficult time it would put extra worry and stress on a family. These sorts of scenarios can be avoided if life and/or sickness cover is put into place before anything should happen. Life cover can cost less than £10 per month especially if taken out at a younger age. For those that do have it in place, it is always worth considering swapping providers, just like you do with your home insurance.